Diamond Resorts™, a global leader in the hospitality, vacation ownership and entertainment industries, announced it has entered into an agreement with Inner Circle Investments to acquire six floors of City Place, an existing hotel that will be repositioned as luxury apartments, hotel rooms and vacation ownership units in St. Louis, Missouri. The repositioning of the property is expected to be complete in early to mid-2020. 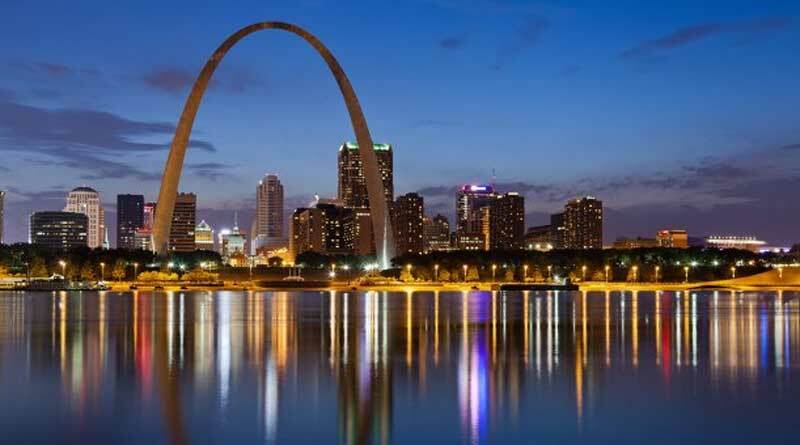 Located across from the famous Gateway Arch, City Place is in a premier location within blocks of the city’s most notable attractions, including museums, riverboat cruises and the Anheuser-Busch Brewery. Diamond’s six floors will be repositioned into studio, one-bedroom and two-bedroom units and feature separate front desk and VIP areas designated exclusively for Diamond’s members, owners and guests. Each year, St. Louis welcomes more than 26 million visitors, including those seeking urban cultural, sporting, musical and culinary experiences. Diamond expects the vibrancy of St. Louis to both deliver memorable experiences for members, owners and guests, and generate meaningful new member growth. Furthermore, City Place is expected to be one of Diamond’s flagship urban destinations and is scheduled to be available to members for reservation following completion of Diamond’s redesign. To learn more about Diamond Resorts, visit DiamondResorts.com. Diamond Resorts offers destinations, events and experiences to help members make a habit of breaking from the routine. From unforgettable getaways to exclusive concert series to VIP receptions and dinners, members turn to Diamond to recharge, reconnect and remind each other what matters most. Our focus on quality resorts, customer service and flexibility means members can return to a favorite resort, book a cruise to explore new countries or attend a once-in-a-lifetime event with the same level of confidence and anticipation. With access to a world of entertainment and activities, a Diamond membership ensures travelers look forward to being on vacation.